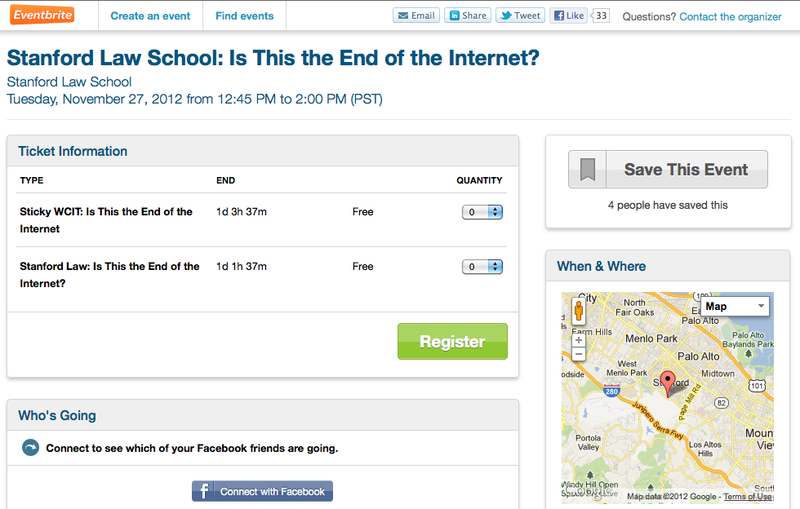 Stanford Law School: Is This the End of the Internet? As a graduate of Economics, I refer to this state of mind/thinking as “animal spirits, the term John Maynard Keynes used in his 1936 book ‘The General Theory of Employment, Interest and Money’ to describe emotions which influence human behavior. It’s commonly referred to as consumer confidence. So if consumer confidence in the Internet is down, I think the Internet isn’t dead but interesting to note that seed investing has grown 483% in the last 10 quarters vs 51% for Seres A deals, according to data from CB Insight.